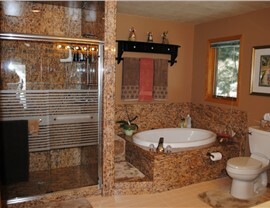 If you’d like to significantly upgrade your bathroom space without committing to a major renovation, then Luxury Bath of Raleigh has the perfect solution for you. Since 2001, we’ve offered professional, affordable, and fully customizable Raleigh tub to shower conversions to over one thousand happy customers throughout the entire Triangle area. 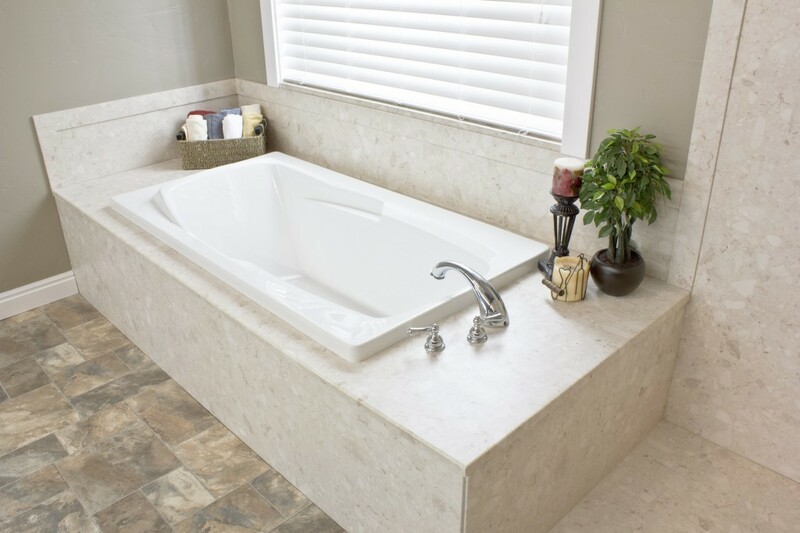 At Luxury Bath, we know that there are many reasons you might want to convert your tub to a shower: To replace an underused bathtub, to save valuable floor space, to upgrade a cracked or stained tub, or to simply change an outdated design. No matter what your purposes or goals are, our Raleigh bathroom conversions offer you the flexibility and customization options you need for a beautiful and functional new bathroom. When you convert your tub to a shower in Raleigh with Luxury Bath, you’ll benefit from our high-quality products and years of expertise without the risk, time commitment, or cost of a major bathroom overhaul. Because Luxury Bath showers are made with Luxsan—the thickest acrylic in the industry—and are infused with Microban antimicrobial technology, your new shower will require less time and effort to clean and maintain. And with our lifetime warranty, you can feel confident typical bathroom issues like chipping, warping, cracking, and molding will become a thing of the past. 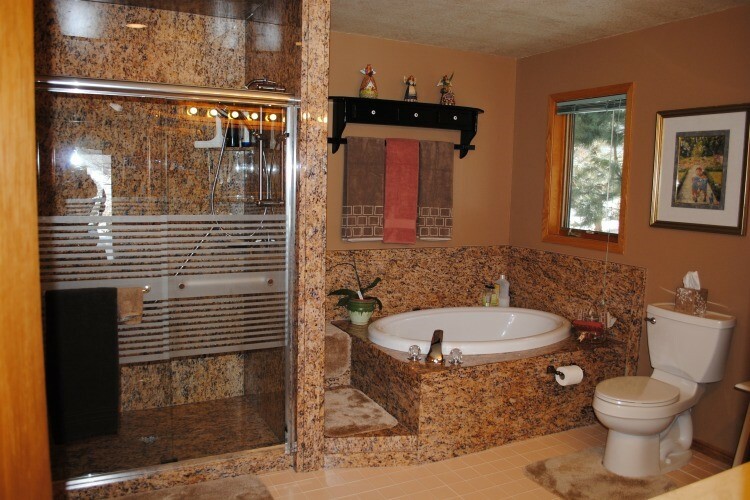 Whether you’d like an accessible walk-in shower, a traditional shower with elegant surface finishing, or a total shower replacement and bathroom renovation, the Luxury Bath team can complete your project in as little as one day! With help from our design professionals and installation experts, we guarantee 100% satisfaction with all of our Raleigh tub to shower conversions. As a locally owned and operated company, we are dedicated to the long-term happiness of our Raleigh customers. 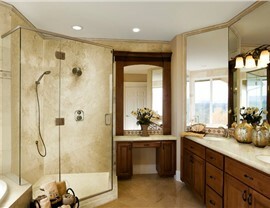 If you’ve been planning to convert your tub to a shower in Raleigh, then don’t hesitate any longer! 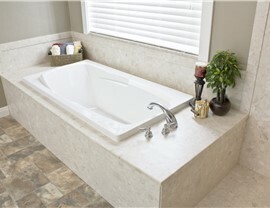 Give Luxury Bath of Raleigh a call today to schedule your complementary in-home consultation. You can also fill out our quick online form for a FREE cost estimate!